Stop press - since submitting the expression of interest to NLHF, we have now received the go ahead to reapply for a grant. The team are now fully engaged in preparing the application. 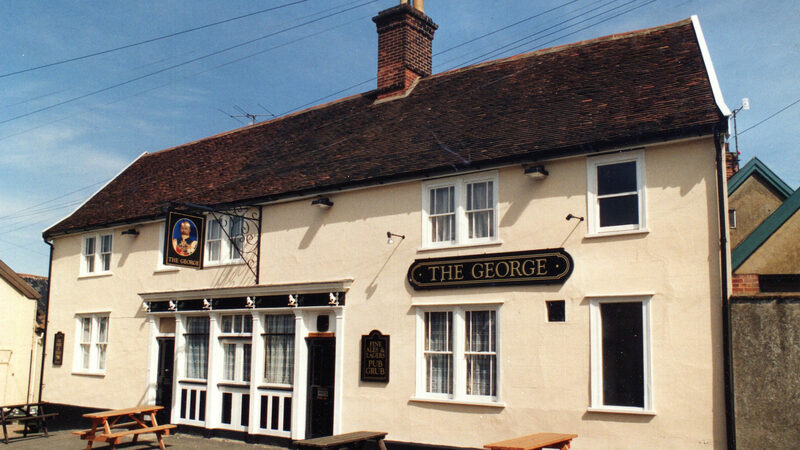 Please visit our blog page for latest news and updates and also follow us on Facebook too. 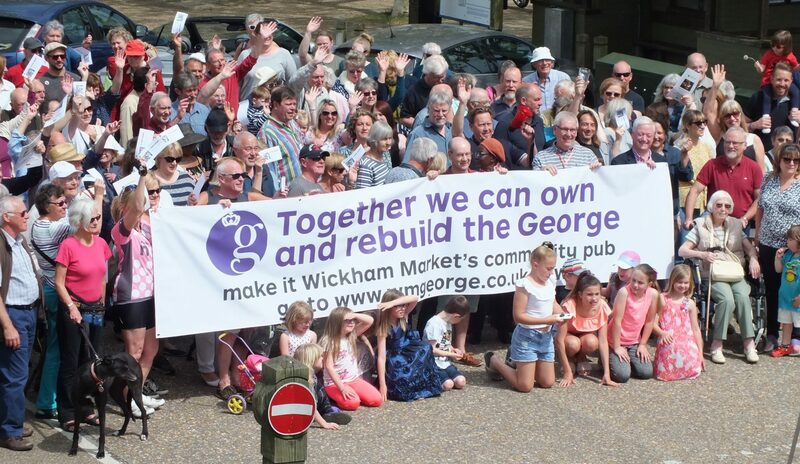 If you are not already a member and want to subscribe to our 'Friends of the George' email group in order to receive updates on progress, details of events, news, etc, then please click the button below.